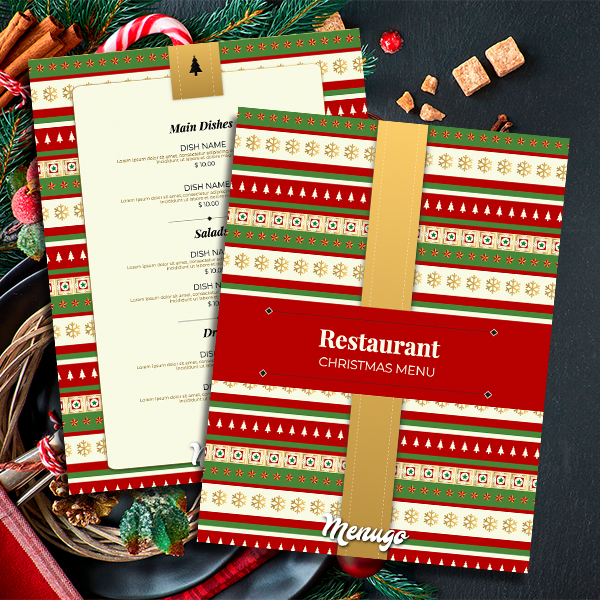 This Christmas we are giving our hearts to this new Striped Christmas Template with bright winter pattern on it! It's like a beautiful packed present under your fir tree. Come on, unpack it!